A 30-year-old Salamanca man was charged with Petit Larceny on November 16, 2018 following a shoplifting incident. 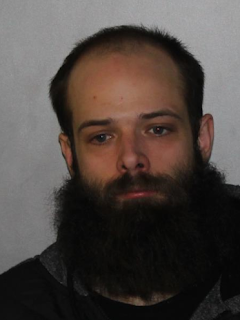 According to New York State Troopers, during an investigation into a report of a stolen TV from Walmart, officers, along with the assistance of the City of Olean Police Department, arrested Jordan D. Stebbins. Stebbins was processed and released on an appearance ticket. Stebbins to appear in the Allegany Town Court at a later date.